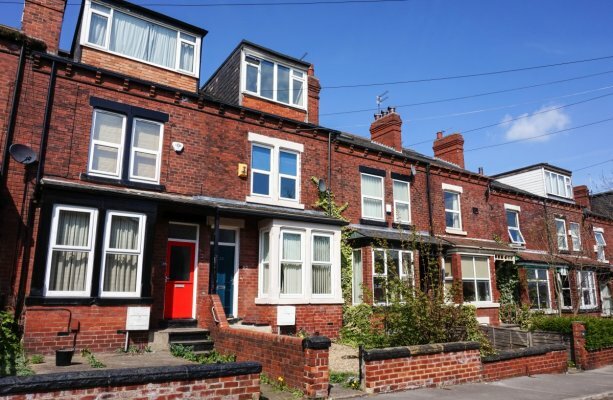 This beautiful, spacious property in Burley near the Headingley Stadium is perfect for a group of friends to spend the academic year. Just a short stroll along the walkway by the stadium, you are just minutes from the cafés, restaurants and entertainment of Headingley itself. 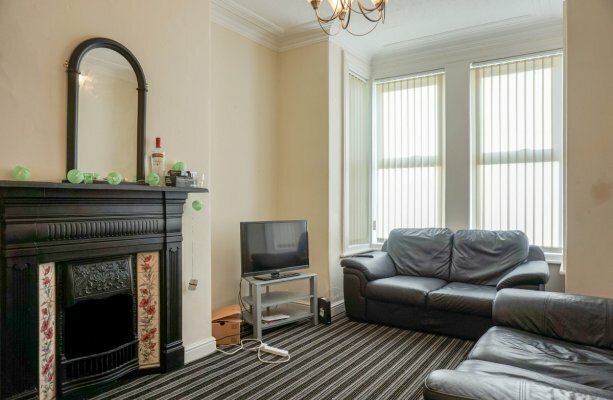 The carpeted living room is spacious with 2 large airy windows letting in plenty of light. The living room is furnished with leather sofas and has the original fireplace to add a touch of décor. 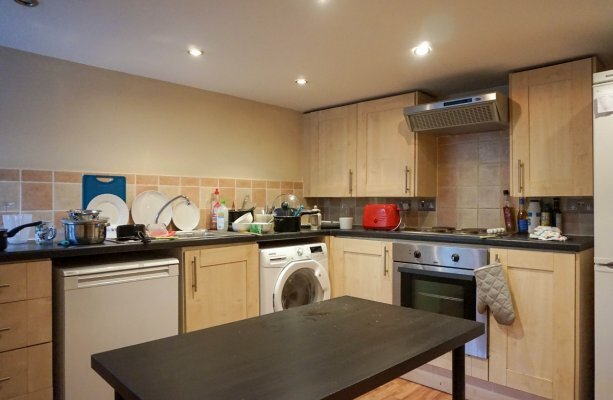 The kitchen is large and fully fitted with a washing machine, dishwasher, fridge freezer, hob and oven as well as a dining table. There is plenty of storage space for study snacks and group meals. 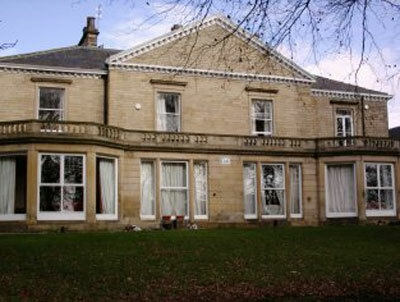 Each of the five bedrooms are furnished with a comfy double bed, a wardrobe and desk with chair. 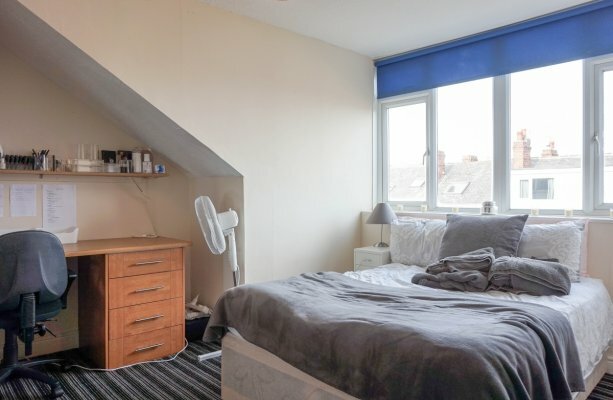 One or two of the bedrooms have additional storage space, while the others have enough space for students to add additional storage if needed. 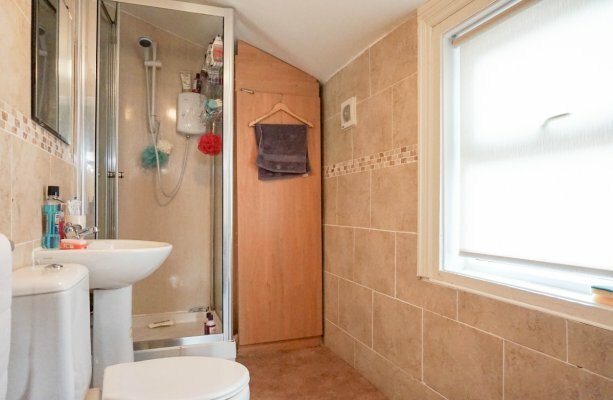 The property has 2 beautifully tiled bathrooms, one with a shower over the bath and a shower room which contains a storage cupboard containing the boiler. The property benefits from gas central heating, and double glazing throughout as well as an alarm for additional security. 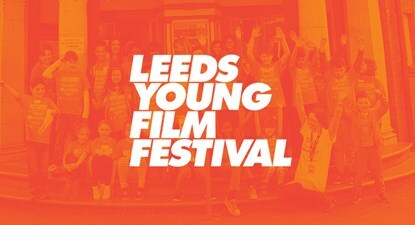 From the 26th March to the 5th April the Leeds Young Film Festival 2018 offers a number of cinematic experiences, workshops and Films at locations across Leeds including Leeds City Museum, Hyde Park Picture house and Carriage Works Theatre. Learn some new media skills enjoy classic films or just explore the way in which movies are made in any number of the events throughout Leeds.